Pico De Gallo Vs. Salsa: What Are The Differences? You are here: Home / PepperScale Showdown / Pico De Gallo Vs. Salsa: What Are The Differences? So you’re eating salsa…are you sure? Or is it pico de gallo that you’re spooning up onto that chip? Or are they the same thing? Pico de gallo vs. salsa, to many, is one of these “tomato-tomahto” things – riffs on the same melody, but essentially the same song. That’s close to the truth, especially since pico de gallo is also known as salsa fresca. But there are differences between the two that’ll help you decipher what exactly it is that you’re eating. 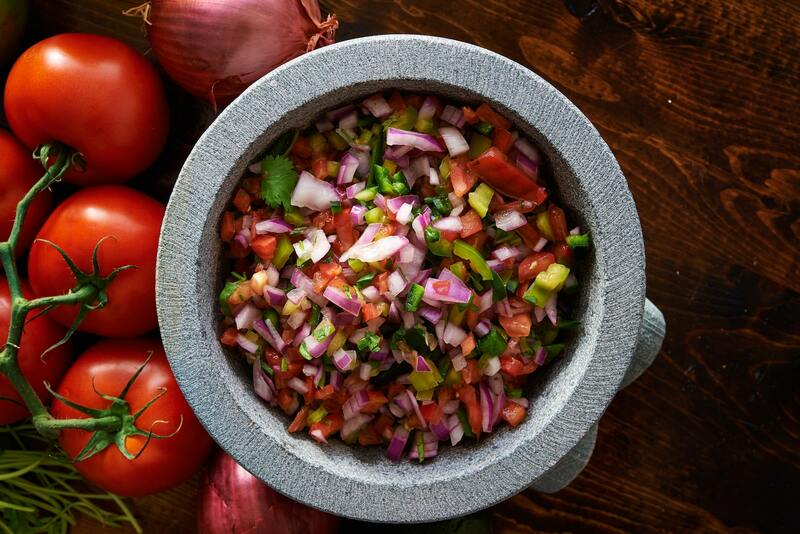 Pico de gallo ingredients are typically the same region to region; salsas tend to vary. 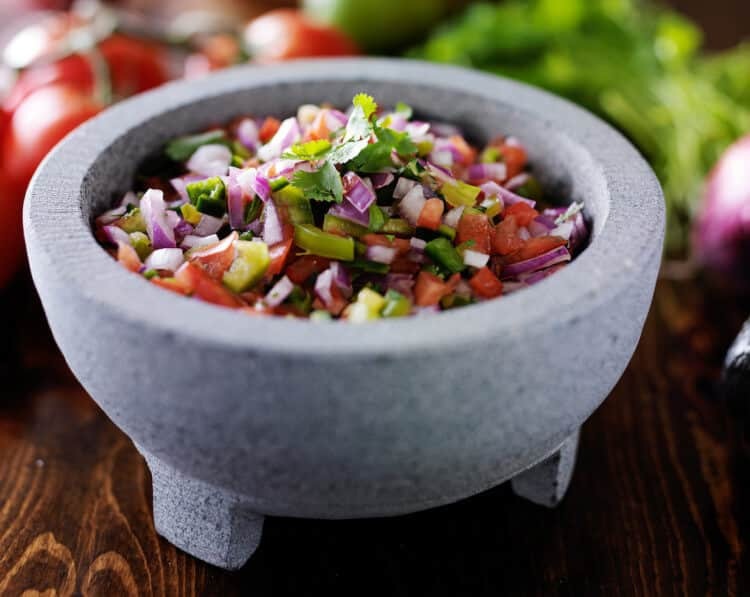 No matter where you go in the world, if you ask for or order pico de gallo you’ll typically get a mix (of varying proportions) of fresh ingredients: chopped tomatoes, jalapeño peppers, onions, and cilantro. 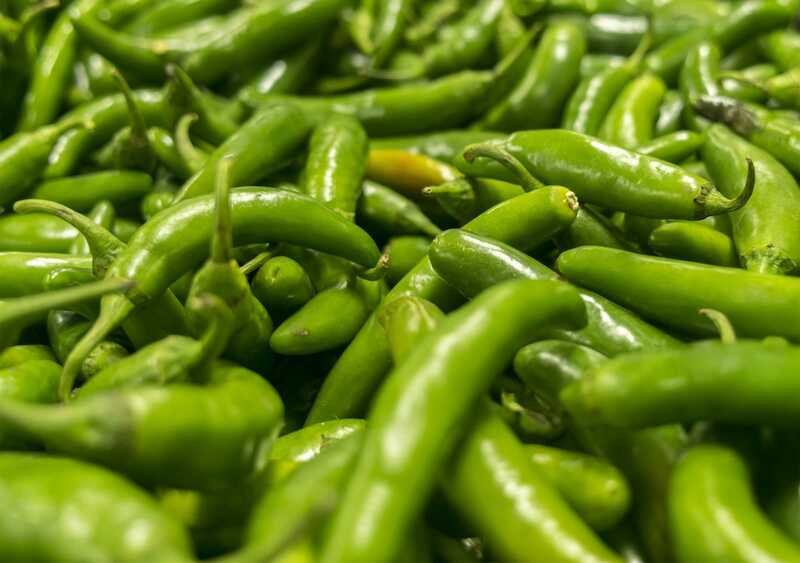 Some recipes may lean on the heat and use serrano peppers instead. 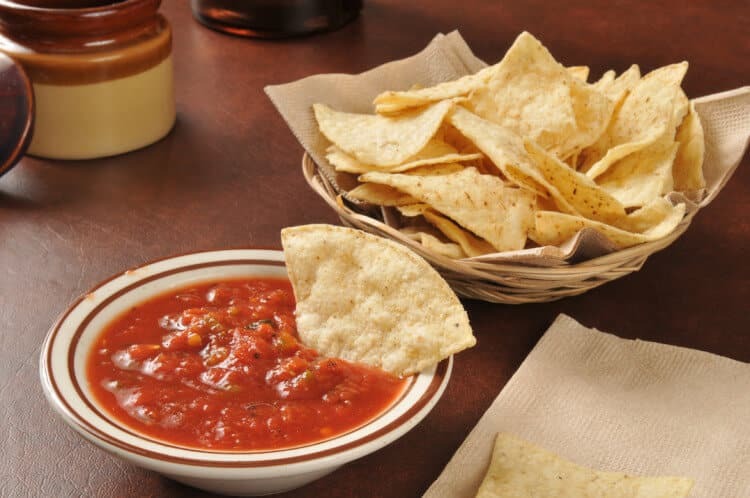 Salsa, on the other hand, varies…a lot. Sure, there are salsas with the same ingredients as pico de gallo, but there are also salsa recipes that use fruits (especially tropical fruits), beans, garlic, corn, and various hot peppers and spices. So simply: salsa can take a lot of forms where pico de gallo does not. Salsa tends to be soupier; pico de gallo appears more like a salad. Pico de gallo typically has very little liquid in the bowl, maybe just a little from the chopped tomatoes. In fact, you can eat it as a side because of how salad-like it is. Salsas, in contrast, are a lot soupier, sometimes even smooth in texture. The ingredients may be food processed or strained to make the salsa less chunky for use as more of an appetizer dip or even as a condiment like ketchup or mustard. Salsa is often cooked and canned; pico de gallo is fresh. Here’s a simple rule of thumb – if it came from a jar, then it’s not pico de gallo, no matter what the label says. Pico de gallo is a fresh ingredient recipe. It’s never cooked as that kills the fresh from the garden taste that’s a signature of picco de gallo. The minute you can pico de gallo, it’s essentially a salsa. The ingredients will become soupier as they age, and the ingredients will no longer be fresh. On the flip side, many salsa recipes call for cooking the ingredients, and canning salsas is wide-spread and even a lot of fun to do at home with your garden vegetables. Again, that’s because it is a salsa, for all its salad-like form. It is, though, a very specific salsa in terms of freshness, ingredients, and texture. So the next time you’re eating salsa at your favorite restaurant, ask yourself if that’s really pico de gallo. It just may be.